While hairballs are less common in dogs than in cats, dogs can get hairballs. What sort of dogs are more prone to hairballs? What causes hairballs? Should you be worried if your dog vomits one up? How can you prevent hairballs in your dog? Don’t worry, we have the answers you’re looking for. Here’s what you need to know about hairballs in dogs. When a dog (or a cat) licks or chews on themselves, they may swallow some of their hair. Normally, that hair passes uneventfully through your pet’s digestive system, but sometimes hair will wrap around something else undigestible in your dog’s stomach and lodge there. If the mass is too large to pass through the digestive system, your dog may vomit the hairball up. If your dog has been heaving and trying to vomit for more than a day without producing anything, you should take him to the vet. This is a sign that something may be stuck in your dog’s stomach and won’t come out either side of the digestive tract. This may require surgery. Should I be worried if my dog suffers from hairballs? Hairballs by themselves are not inherently dangerous as long as your dog coughs them up quickly, but they may be a signal that your dog’s digestive tract isn’t working properly. A hairball that isn’t expelled quickly can prevent your dog from absorbing fluids properly and lead to dehydration or loss of appetite. If your dog suffers from repeated hairballs or seems to be gagging without throwing up, it may be time for a trip to the vet. What types of dogs are more susceptible to hairballs? Dogs that shed a lot are the most prone to developing hairballs. 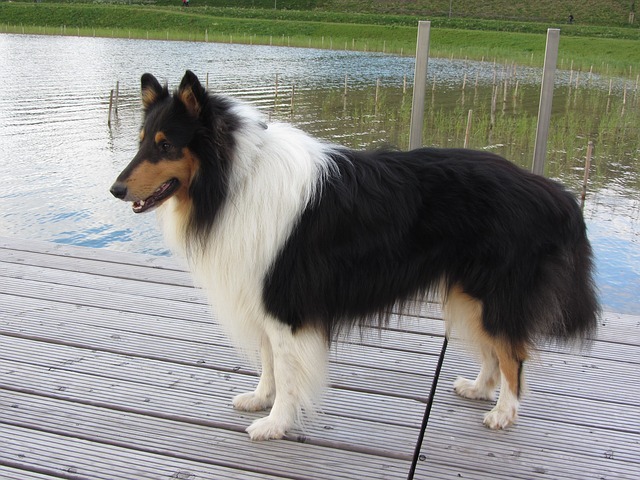 Dogs with medium to long hair that sheds a lot are at the most risk. Any dog that licks itself obsessively for physical or psychological reasons may develop a hairball since they may be ingesting more hair than your average dog. How can I help prevent my dog from forming hairballs? The best way to prevent hairballs is to groom your dog thoroughly. 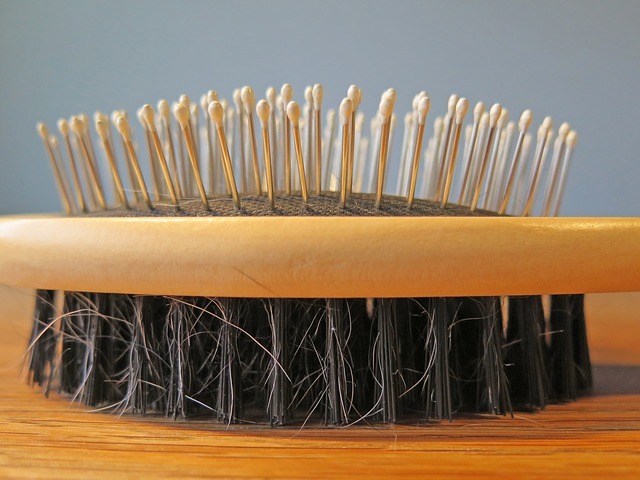 If you have a dog that sheds a lot, try brushing them a lot more frequently or taking them to the groomer for a professional de-shedding service (which may be called a carding, Furminating, de-shedding, or some other type of service). The less hair is coming off your dog, the less he will be able to ingest and turn into a hairball. Another way to help prevent hairballs is to make sure your dog drinks plenty of water. The more water your dog drinks, the more efficiently he will be able to move his bowels, preventing the formation of hairballs. If you suspect your dog is overgrooming themselves due to boredom, try taking him for longer walks, playing with him more, or giving him his food and treats in a puzzle toy. If your vet doesn’t find any serious complications causing hairballs in your dog, they may recommend hairball remedies similar to what you would give a cat. They lubricate the digestive system, making it easier for hair to slide through instead of getting stuck and accumulating more hair. If your dog seems to lick or chew on themselves frequently, try to discover why. Do they have fleas? Are they experiencing allergies? Are they trying to soothe joint pain? If you can figure out why your dog is licking so much and treat the underlying cause, you may be able to stop the excessive licking that is leading to hairballs. Investigate your dog’s diet. Low-quality diets can actually increase your dog’s shedding. Adding an Omega-3 supplement may help to reduce your dog’s shedding. All in all, you want to be attuned to your dog’s behavior. If your dog is experiencing lethargy, constipation, diarrhea, or loss of appetite, they may have a hairball they can’t pass or another serious illness and should be taken to the vet immediately.